Accrediations – Wayne Radiologists, P.A. 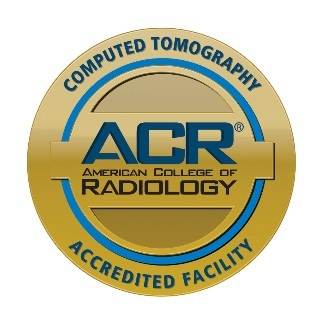 Wayne Radiologists is accredited by the American College of Radiology (ACR), the leading accrediting body for imaging providers across the country. Our personnel are well qualified, through education and certification, to perform medical imaging and interpret your images. Our equipment is appropriate for the test you will receive, and our facility meets or exceeds quality assurance and safety guidelines. When you see the gold seals of accreditation prominently displayed in our imaging facility, you can be sure that you are in a facility that meets standards for imaging quality and safety. To achieve the ACR Gold Standard of Accreditation, our facility's personnel qualifications, equipment requirements, quality assurance, and quality control procedures have gone through a rigorous review process and have met specific qualifications. It's important for patients to know that every aspect of the ACR accreditation process is overseen by board-certified, expert radiologists and medical physicists in advanced diagnostic imaging.